Strategies Express are a market leading provider of recruitment website design using WordPress and WP Job Manager. We offer the best price and performance in the industry for recruitment websites. Whether you are a new company wanting a dynamic website or you need to refresh you image we can make you stand out from the crowd and help you expand your business. No matter how big or small your business is, we will take the time to understand your requirements, your budget shouldn’t be your defining factor when building a new website. If you are unsure or have any questions regarding our Recruitment Websites, please feel free to get in touch with a member of our team today and we can guide you through the process. What can our recruitment websites do? If you need more than just Keyword and Location, we are able to create custom drop down fields to tailor your requirements. Make your job listings stand our with custom designs tailored around your business and website. Share your jobs listings on the most popular social media outlets with a simple click of a button. 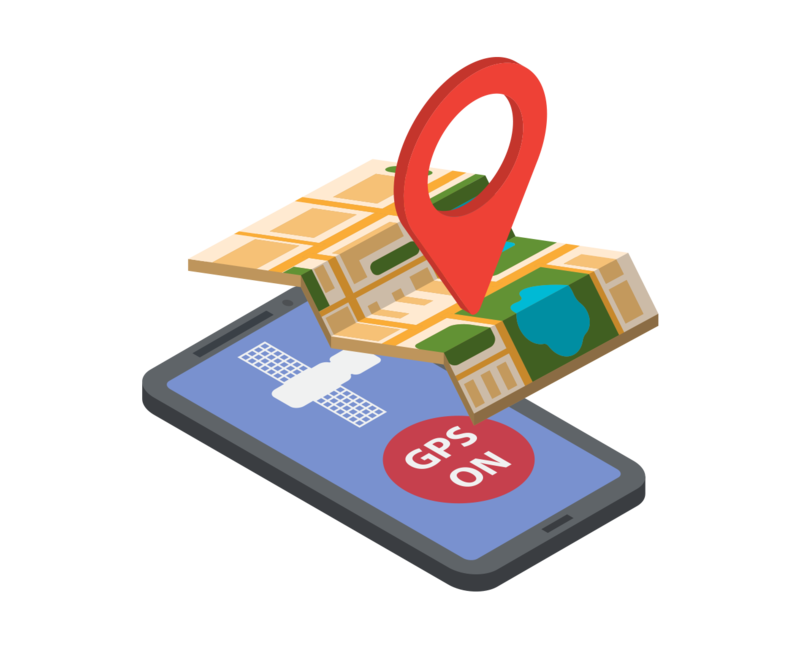 Enhance your location search with real GEO location based job search, powered by Google. Allow candidates to quickly upload and send their CV from any device, through custom pages or lightboxes. 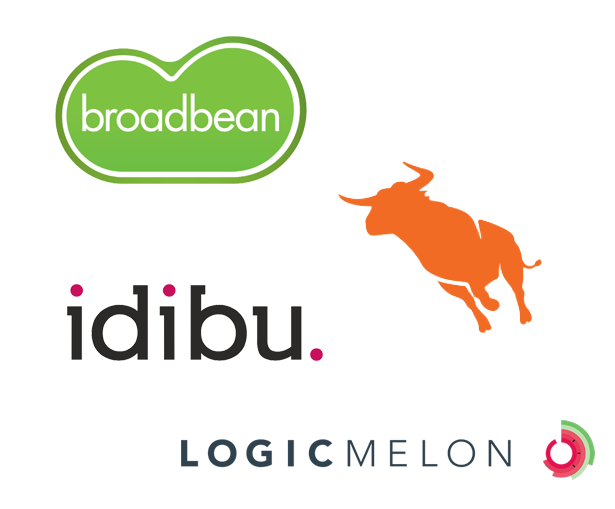 If your business uses multi-posting software via Broadbean, Idibu, LogicMelon or Bullhorn we are able to fully integrate with these systems, directly to recruitment website. This means that when you post your jobs around the web they will also be published on your website. We are able to further customise the design and layout of your job listings even if you post through any of these 3rd parties, meaning you can have job listings with a unique and bespoke design. If you require custom fields or data entry points we are able to install fields that may not exist originally and then match up with your 3rd party supplier.